Neighborhood. What does the word “neighborhood” mean to you? Do you live in a city or the suburbs? Do you have favorite spots that you like to go in your neighborhood or village. 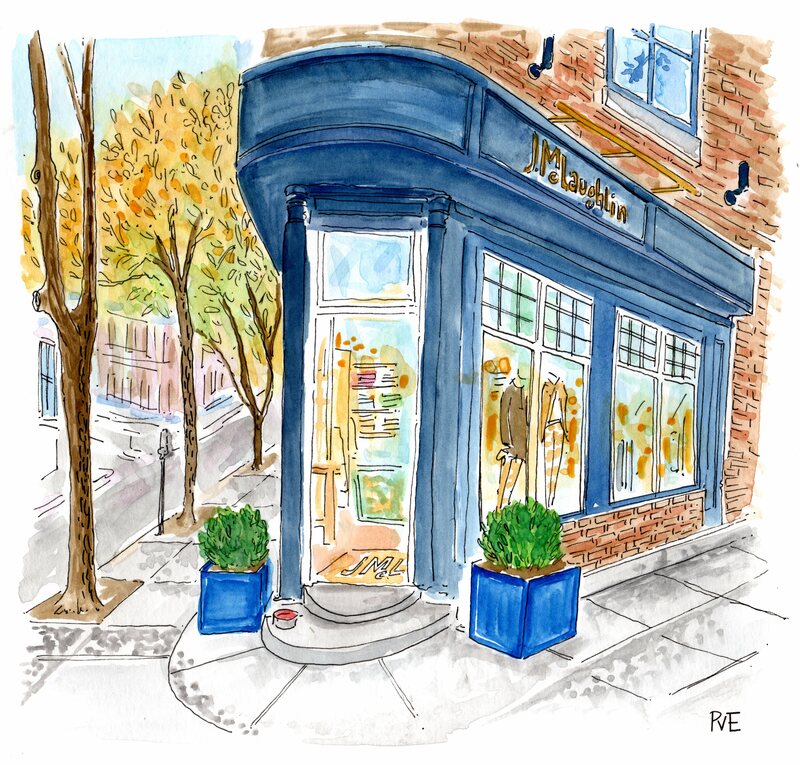 I love illustrating neighborhood spots, shops, homes and more. What is the favorite thing about your neighborhood?